Yum! 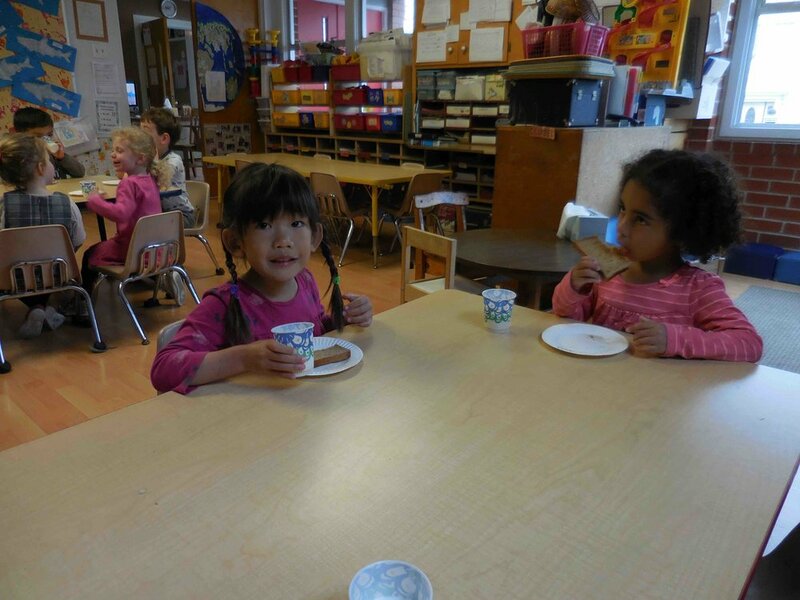 Today C-level made some cinnamon toast for their morning snack! 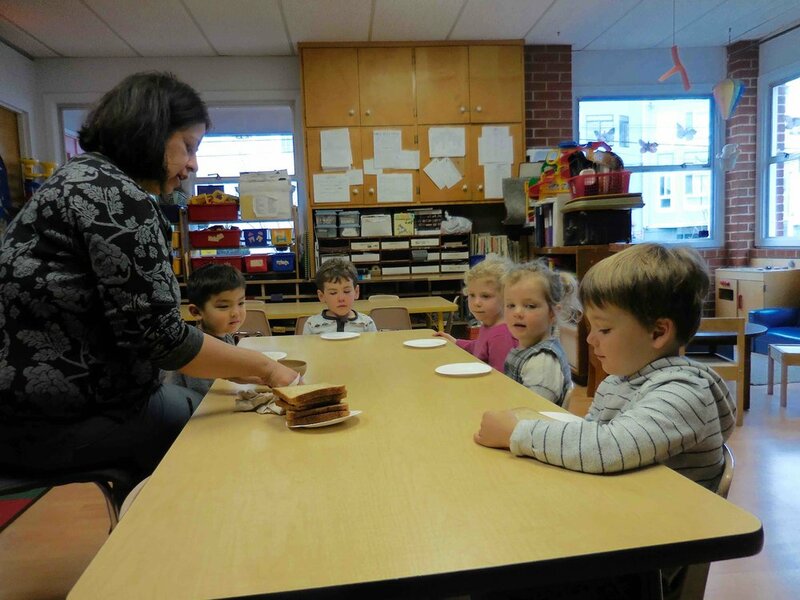 They spread butter on their own piece of bread and then sprinkled some cinnamon sugar on top. Our cook, Ms. Tiana, toasted the pieces and then they were enjoyed by all.